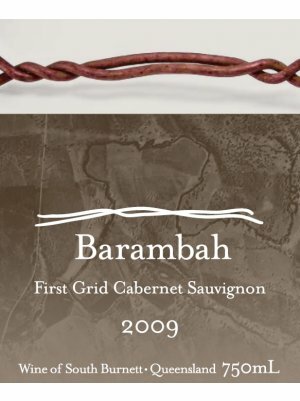 The Cabernet Sauvignon for this wine was hand-harvested from some of the South Burnett’s oldest vines grown on the highly-acclaimed Barambah vineyard. Produced from a very reliable growing season with expected low volumes and high ripeness. Matured in French hogheads before blending, this has all the hallmarks of good quality Cabernet Sauvignon – aromas of blackcurrant, cloves and a touch of leafiness on the nose, balanced by a full palate of dark forest fruits, licorice and well-integrated fine-grain tannin.